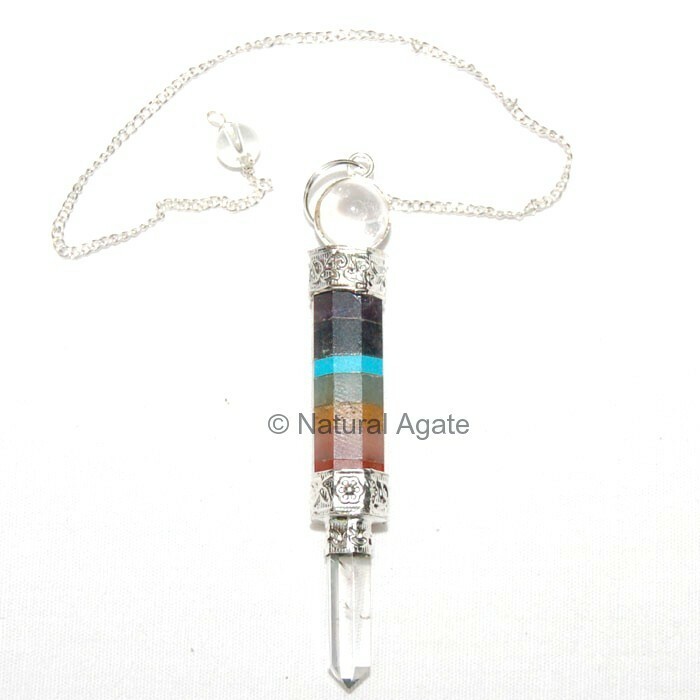 Chakra 3pcs Pendulum is a glistering and sparkling pendulum that protects you from b=negative energy. You can avail it Natural Agate. It is 20-50mm long.